Morning Assembly is an important activity in a school as the entire school meets in one place to pray together and keep themselves updated on various events and activities of the school. It is a place where students listen to important news from across the world, listen to speeches, thought for the day etc. It also motivates the students with appreciation, rewards and accolades on performing well in academics and co- curricular activities. 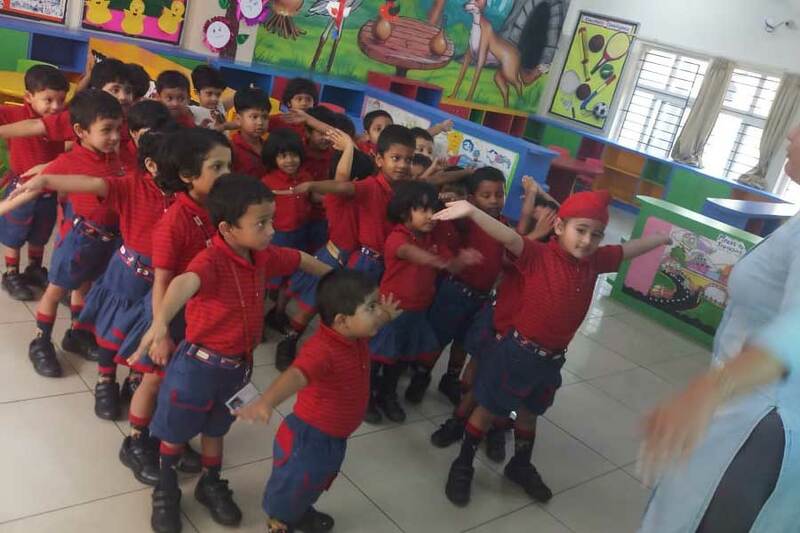 Morning Assembly is a place which connects all the students of the school and develops a feeling of unity among all the students and teachers. The morning prayer and thought for the day helps students to have a peaceful start and a holy morning. 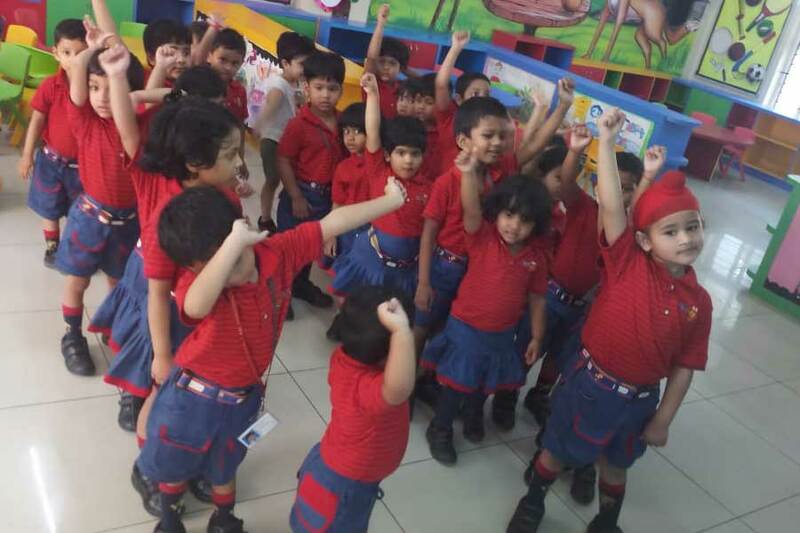 It is religiously conducted every morning to help them learn the school prayer and the decorum of school. 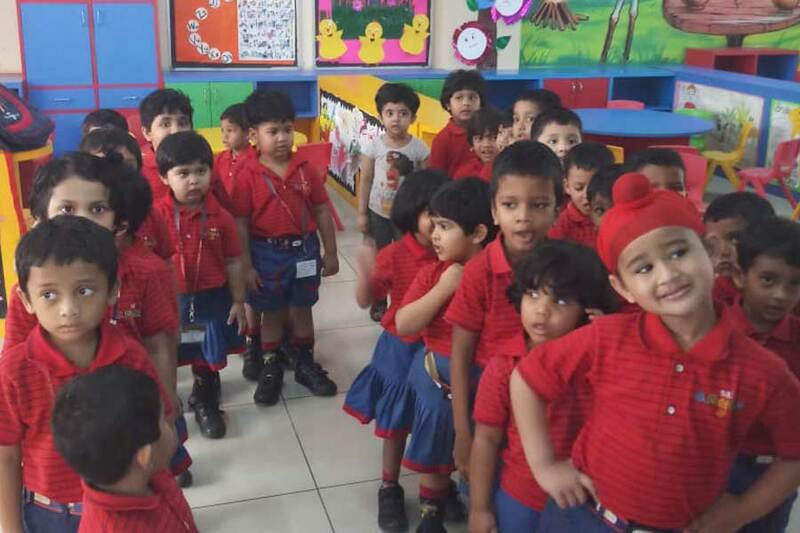 Students of Nursery were introduced to Morning Assembly as part of the class activity. 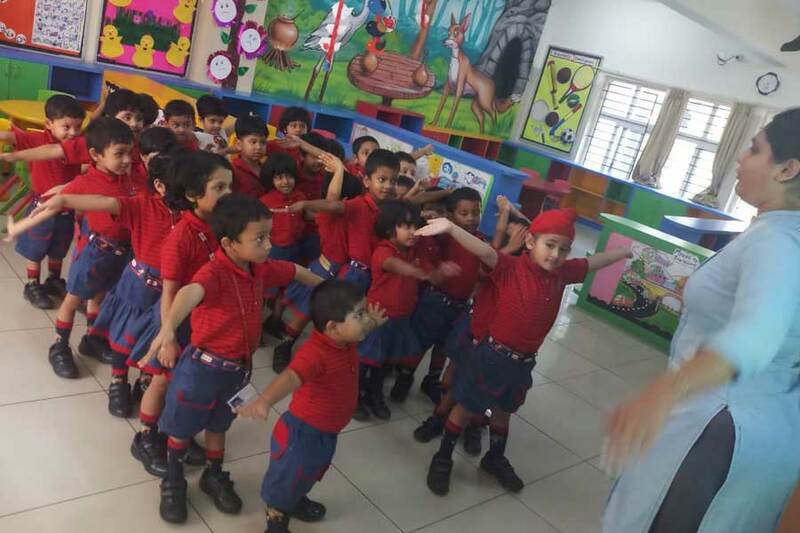 This daily practice helped them to learn the National Anthem and the poem “Where the mind is without fear” by Nobel Prize winner Shri Rabindranath Tagore. The Morning Prayer is followed by telling the students about national flower, national fruit, national animal, name of the state, name of the principal of school and name of class teachers. Apart from that warm up exercises are conducted to pep them up for the day. This daily routine has also a great positive impact on the inter and intra personal skills.